Printer Rental - Rent Printers And Equipment In The Tri-State | Business Equipment Rentals Inc.
Do you need access to a top-quality printer that is also affordable? We recommend renting a printer for your office or temporary job site. 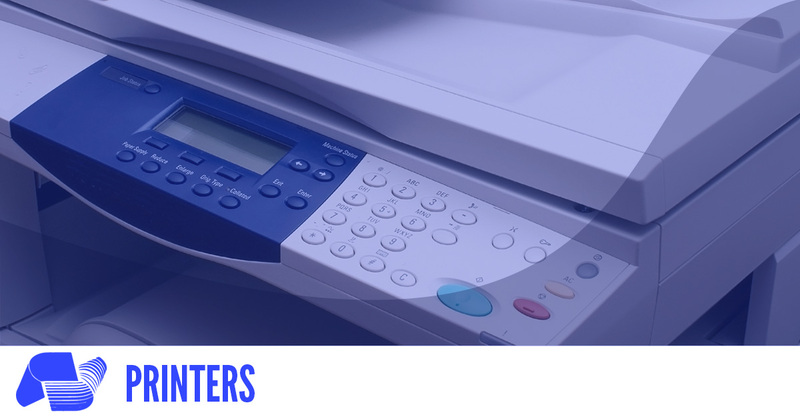 Printer rentals are advantageous for your business because it gives you the opportunity to use the best brand name printers at a fraction of the cost. Similar to leasing a car, renting a printer means you get the latest models of printers in peak working condition. 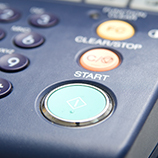 Business Equipment Rentals is your go-to partner for all office equipment and printer rentals. Located in Midtown Manhattan, we are just minutes away from where you may set up your temporary office. Our printer rentals are perfect for temporary jobs, as well as for permanent offices who may always want top-of-the-line equipment. Our collection of printers for rent includes a variety of products. You can choose the printer that is right for you by browsing through the printers on our site. 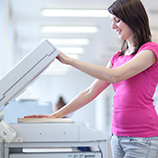 If you aren’t sure which printer will be best for your job’s needs, please call our team. We are happy to learn more about your job and recommend the printer machine that can get the job done for you. Best of all, we only use the top name-brand printers because we know that quality is more important than price. When you rent a printer from Business Equipment Rentals, you get these high quality machines without shelling out the full cost because it is a temporary setup. You save money by renting with us without sacrificing quality or effectiveness of the office equipment. 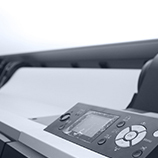 We recommend printer rentals for hotels, conferences, set dressing, war rooms, and more. These types of temporary offices can take advantage of the luxury Business Equipment Rentals provides through equipment delivery, set up, and pick up when the job is done. What’s more is that our team offers 24/7 support to service our machines. That means you never have to try and troubleshoot what’s wrong with the printer again. Call one of our technicians at any time of day or night. We are minutes away! If we can’t fix it right away, we’ll bring in another machine so you can keep up with your printing needs without wasting an exorbitant amount of time. Call us today to make arrangements.